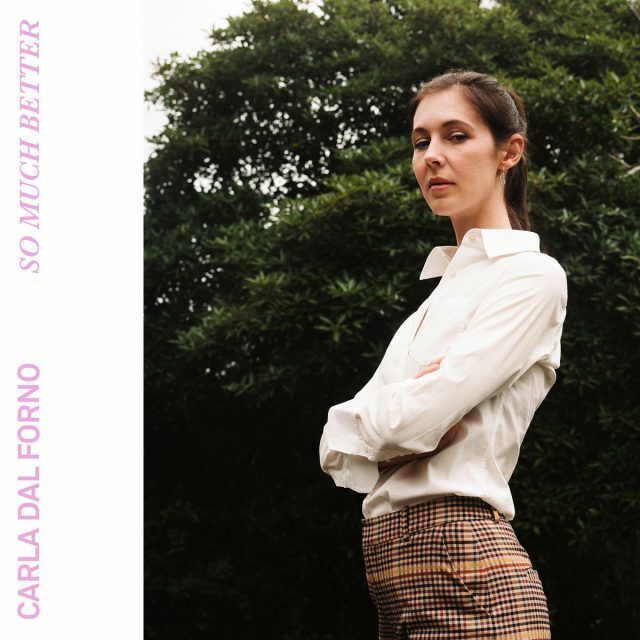 Carla dal Forno is releasing a new 7″ today. Last month, she shared its slinking A-side “So Much Better,” and now we get to hear its flip, the largely instrumental “Fever Walk.” Its eerie and desolate, creeping synths pinging off barely-there drums. It could easily soundtrack some horror western, dal Forno’s voice used sparingly as what sounds like animal howls off in the far distance. Check it out below. The “So Much Better” 7″ is out now digitally and 4/19 physically via dal Forno’s own Kallista Records. Pre-order it here.